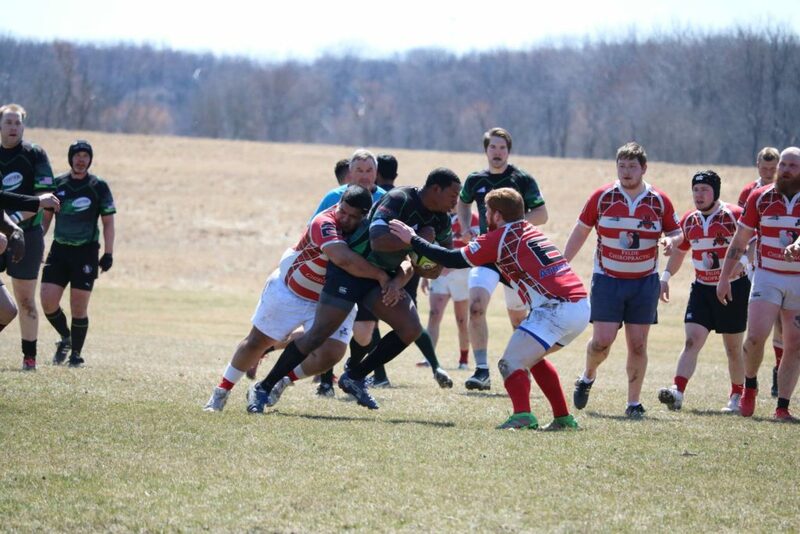 Here are the scores from last weekend’s Chicago rugby matches. Click on a match to read the recap. Calling All Clubs! 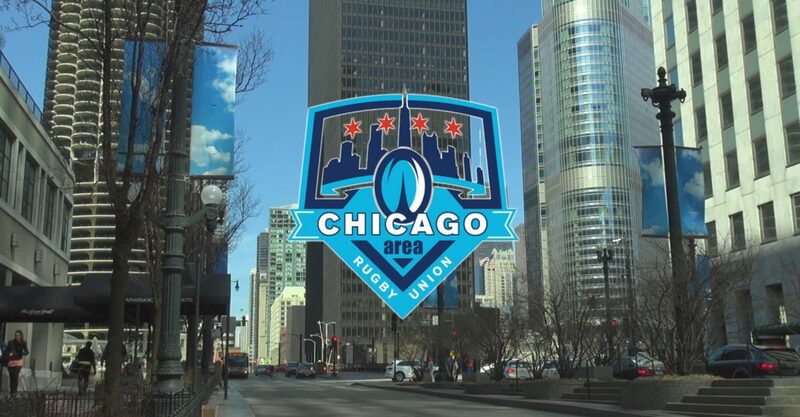 On May 20th, The Chicago Blaze will be hosting the CARFU BALL! This 15’s tournament is open to all clubs, Senior and Collegiate, A & B. There are Women’s and Men’s divisions. Each team will be guaranteed 3 matches and will be grouped into competitive brackets.